MAU Workforce Solutions, which provides global staffing, recruiting and outsourcing solutions, will be attending the YMCA Cheerios Challenge Post Race Festival in Covington, GA. MAU is dedicated to find the best people to fulfill our clients ' vision. MAU will be focusing efforts on bringing jobs to the local community. The Cheerios Challenge is the Covington Y's largest fundraiser for the WHY IT MATTERS Annual Campaign. Through this campaign, Y programs like swim lessons and day camp are available for ALL children, regardless of their ability to pay. The Y Cheerios Challenge gets families to have fun together in an active way while supporting all kids in the community. MAU will be present at the event. Here is what you can expect when you join the MAU team. Why Should I Work with MAU? MAU works with the best manufacturers of equipment pads and a leading manufacturer and supplier of components and related products for multiple industries, including: HVACR, electrical, consumer hardware retail, electrical utility, automotive retail and pool and spa channel. 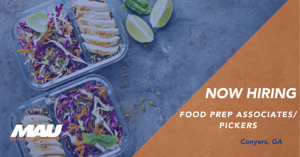 MAU is also partnering with one of the fastest growing American company delivering over ten millions of meals each year. MAU Workforce Solutions is an innovative global company with extensive experience providing solutions for success in staffing, recruiting, technology, and outsourcing to our clients, employees and applicants. Headquartered in Augusta, GA since 1973, MAU is a family and minority-owned company offering better processes and better people to create efficiencies and greater profits for our clients. Our relationships with world-class companies, our training programs and our culture of family allow MAU to offer better results, better jobs and better lives to those who work with us. Learn more about MAU at . Come to see us, we are right down the road! 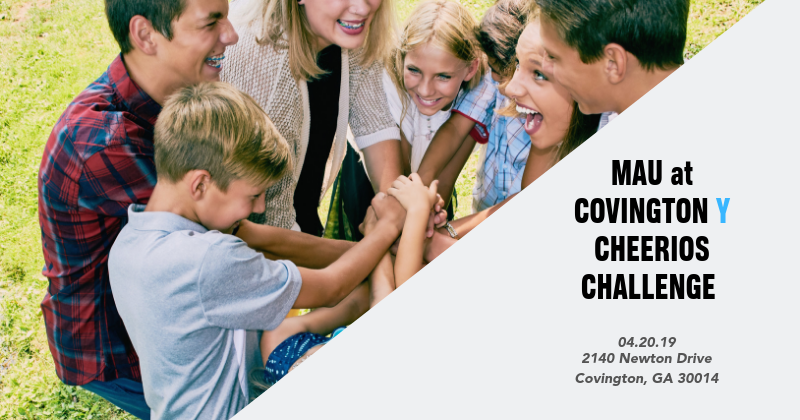 Are you curious about other job opportunities in Conyers? Click the view jobs button below! 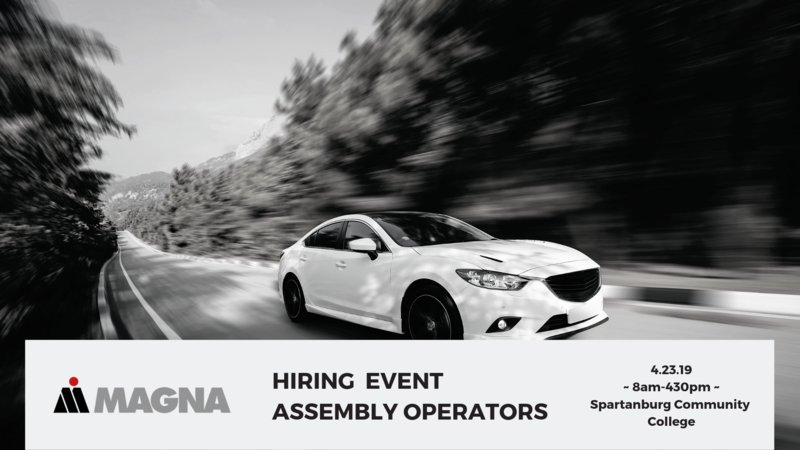 Magna is now hiring Assembly Operators in South Carolina. 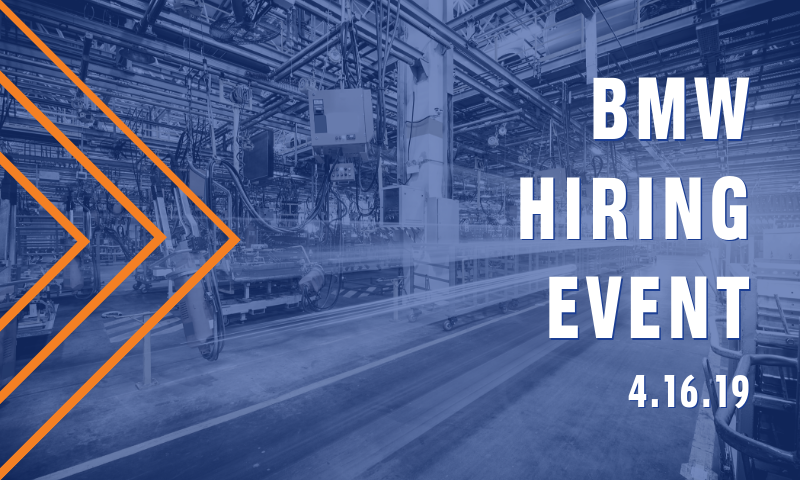 Attend the Direct-Hire Interview Event 1-22-19 to learn how you can join the team. 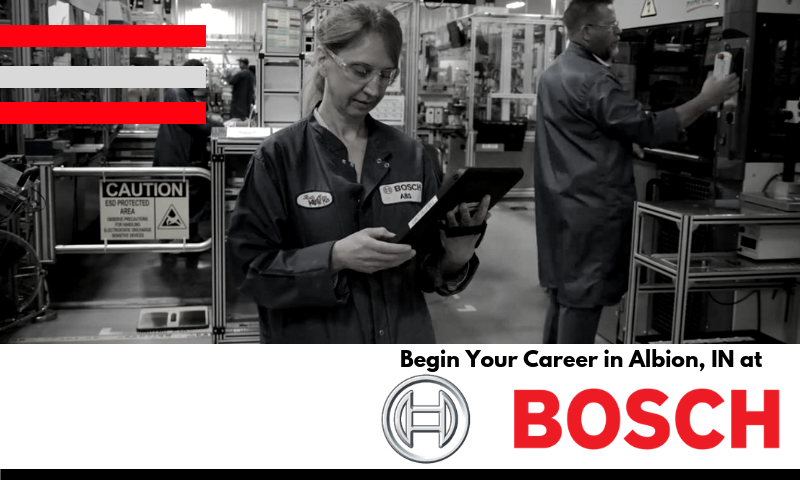 MAU is joining the business community in Noble County, Indiana with the Bosch Group. 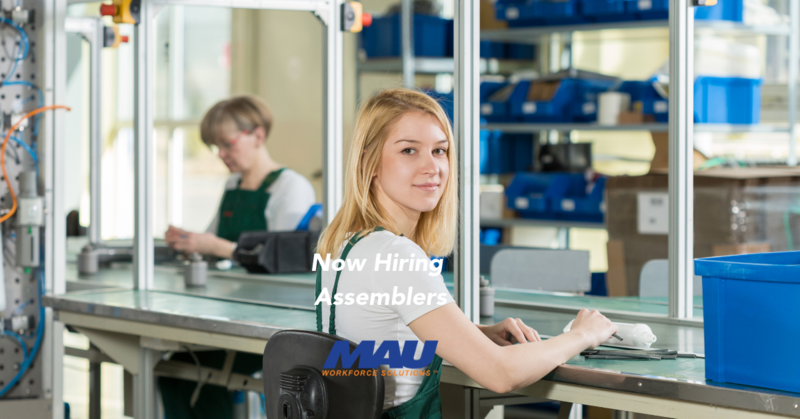 MAU will help the global engineering and electronics manufacturer increase its workforce by hiring for Quality Inspector, Rework Operator, Machine Cleaner, and Machine Operator jobs in Albion, IN.